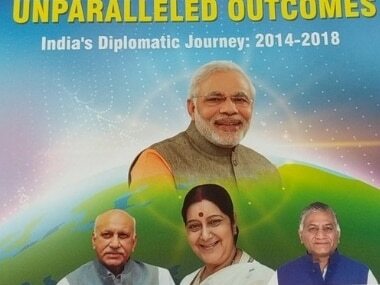 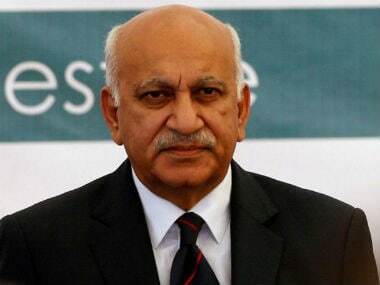 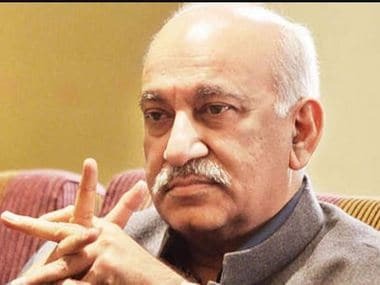 It is to be noted that although MJ Akbar resigned after at least 20 women accused him of sexual misconduct, he is still a member of the Bharatiya Janata Party. 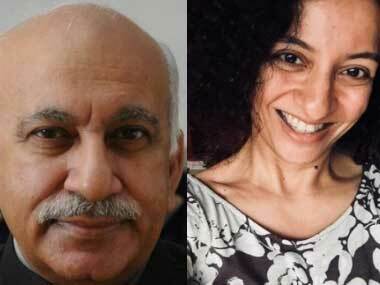 Journalist Priya Ramani on Monday got bail in the criminal defamation case filed against her by former Union minister MJ Akbar. 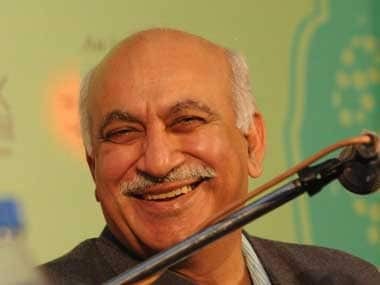 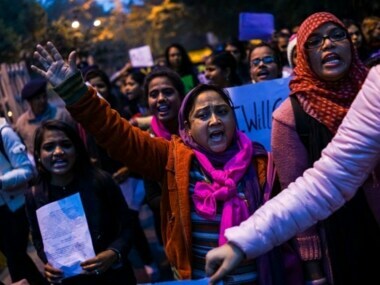 He had sued her for defamation after several women, including Ramani, accused Akbar of sexual misconduct during his years as an editor and a journalist amid the #MeToo movement in India. 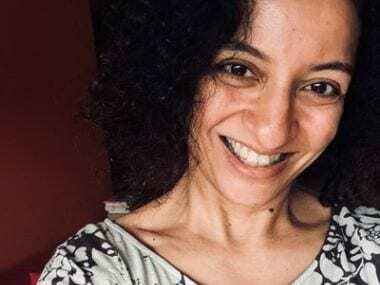 Journalist Priya Ramani is expected to appear in a Delhi court on Monday morning in connection with a defamation case filed by former Union minister MJ Akbar over allegations of sexual harassment levelled against him amid the #MeToo movement in India in 2018.